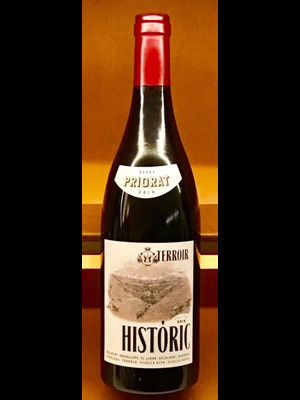 92 Points - Luis Gutierrez - The Wine Advocate: "I was delighted by the second vintage of the red 2016 Terroir Históric, which is produced following the more traditional style of the zone. It's a blend of Garnacha with 25% Cariñena from the nine villages, though the majority of grapes come from Scala Dei and La Morera—which are cooler villages than even Torroja—so the wine is fresher than the average in the region. They wanted something more than a fun semi-carbonic maceration red; they wanted some structure and length on the palate, as this line is produced for gastronomy. It's spicy and fresh, with fine tannins and great freshness, really easy to drink. It never sees any oak, as it's fermented and matured in concrete vats. This is a great improvement over the previous vintage. 10,000 bottles were filled in March 2017. 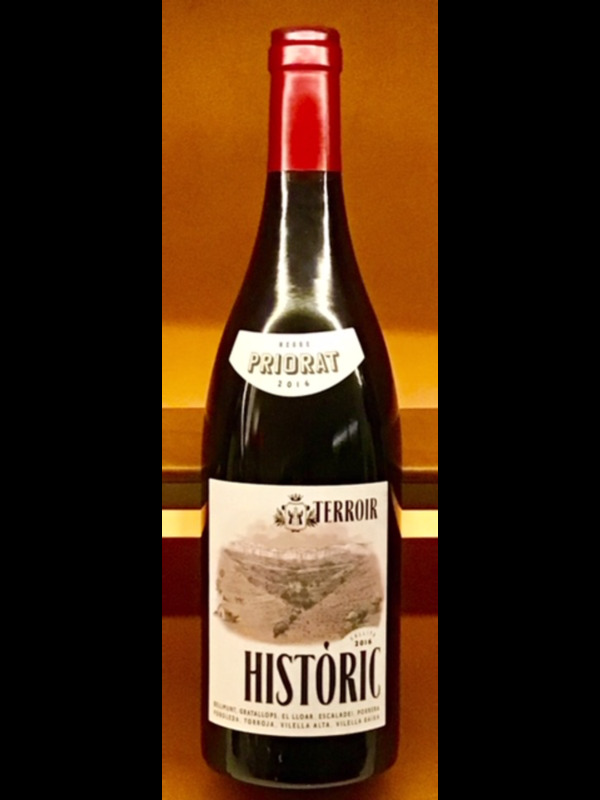 This is a great Priorat for the by-the-glass market, sold at a very competitive price."